We’re on day twelve of Blacksmith Games’ Appvent Calendar ‘09 promotion, which will feature 24 different games that will be made available for free over a 24 day span leading up to Christmas day. Each game will only be available for free for a single day, so don’t wait too long to download them! 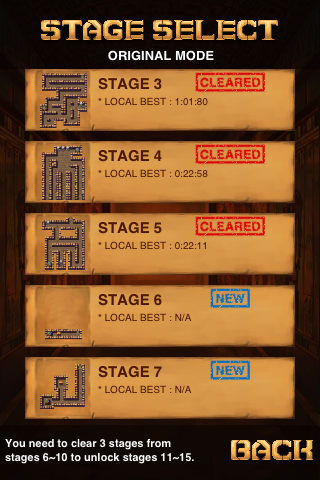 The twelfth free game featured on Blacksmith Games’ Appvent Calendar ‘09 is iPharaoh. 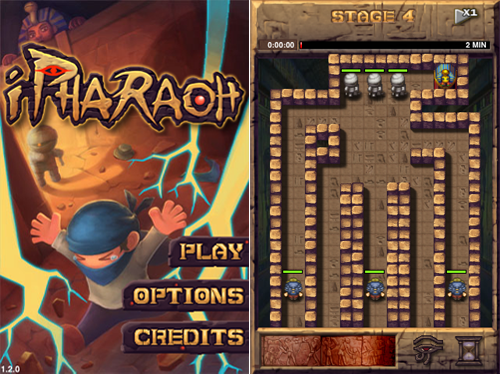 iPharaoh is an Egyptian-themed puzzle game that will have you defending your precious treasure at all costs. 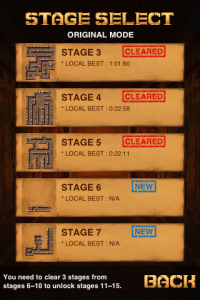 The game allows you to deploy one of five traps, including mummies, booby traps, and rotating walls, in order to defend your treasure from the three different styles of hunters. 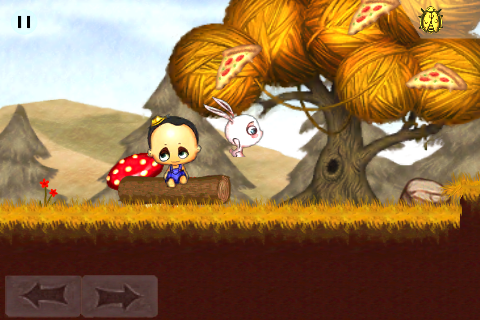 The game features touch-based controls, 75 total maps, two gameplay modes, and local leader boards. 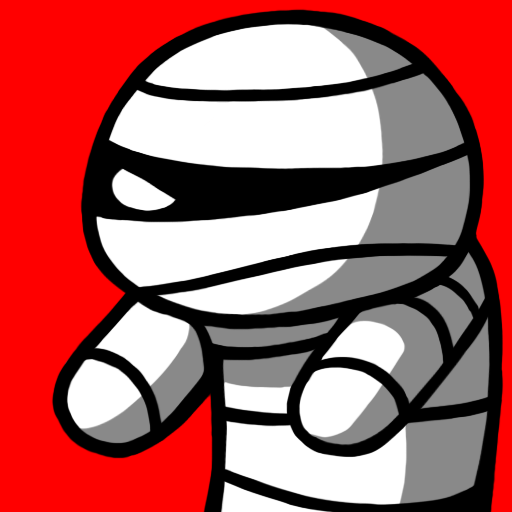 iPharaoh is normally available for $.99, but today only it is available for free. 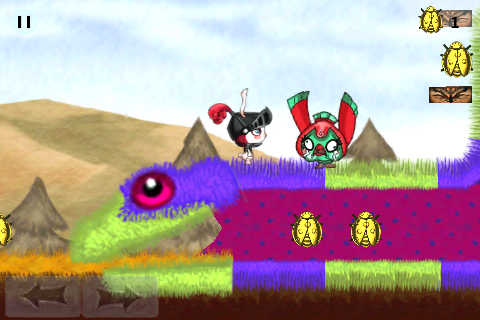 Also, Blacksmith Games, the generous and marketing-savvy developers who are putting on this great promotion, have finally submitted their new iPhone platformer, Plushed, to the App Store. 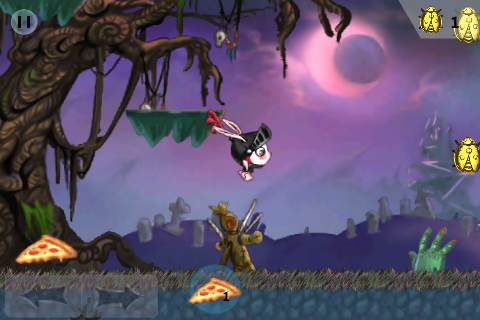 The game will feature 20 distinct characters, three world bosses, nine levels, four mini-games, hand-drawn backgrounds and game assets, and a unique soundtrack. The developers have posted a brand new gameplay video and screenshots, which can be viewed below. Now all we have to do is wait for Apple to approve it.